Any spread of infection in a nursing home has the potential of causing serious harm to all patients in the facility. Because of that, the nursing staff is expected to follow strict procedures and protocols when handling residents in contact isolation. Unfortunately, many nursing homes failed to properly train their Nurses and Certified Nursing Aides or take extra precautions that safeguard other residents, visitors, families, and friends from exposure to highly contagious infections. 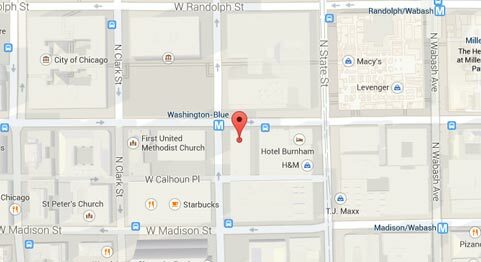 Rosenfeld Injury Lawyers LLC provide legal representation to injured residents of Illinois skilled nursing homes like Carrier Mills Nursing and Rehabilitation Center who have suffered needlessly from preventable infections. 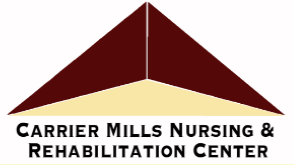 In addition to providing around-the-clock skilled nursing care, Carrier Mills Nursing and Rehabilitation Center also offers physical, occupational and speech therapies. To be fully informed of the level of care nursing homes provide, families routinely research the Medicare.gov database system for a complete list of safety concerns, health violations, filed complaints and opened investigations. In a summary statement of deficiencies dated 07/16/2015, a complaint investigation was opened against the facility for its failure to "notify the resident’s representative a change in their condition.” The deficient practice involved a resident diagnosed with dementia, anxiety, schizophrenia, coronary artery disease and diabetes mellitus. However, while the nursing staff telephone ordered the resident’s physician for the medication, “there was no indication in the record of the facility notified the Power of Attorney (POA)” of a change in the resident’s condition as required by law. If you suspect your loved one has suffered harm through abuse, neglect, mistreatment or preventable infection while a patient at Carrier Mills Rehabilitation Center, call the Rosenfeld Injury Lawyers LLC law offices. Our Illinois nursing home attorneys can ensure your family receives the financial compensation they deserve for your loved one’s damages. We urge you to contact our Saline County elder abuse law office at 888 424-5757. Schedule your appointment today to speak with one of our experienced lawyers for your no-obligation case review at no cost. Our law firm accepts all nursing home abuse and neglect cases through contingency fee agreements to avoid the need of an upfront retainer or fee.